An organization like ours needed to move into the digital age - HubSpot allowed us to do just that. Having undertaken an internal assessment of TUI’s e-marketing strategy, this travel company, specializing in air travel, found that existing programs were inadequate in delivering expectations. A substantial hurdle was that multiple divisions of the business were using different platforms for delivering online marketing. This created duplicates, inefficiencies and lack of collaboration. Ultimately, these disparate platforms were costing leads and thus sales. 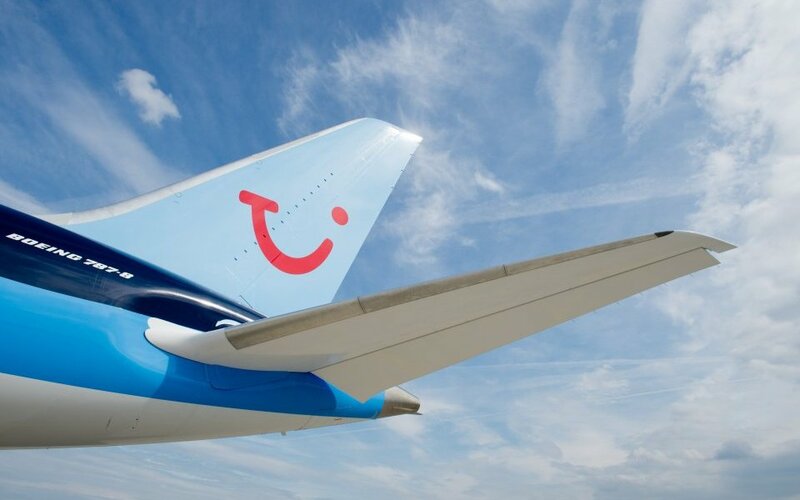 Another weakness was that TUI’s websites and general online marketing attempts were not generating enough sales growth. Merge multiple CMSs into a single platform. Increased lead generation and conversion through more effective social media campaigns. Created a more personalized experience for prospects resulting in improved lead conversion. Delivered an inbound marketing strategy which improved both quality and quantity of leads. Utilized HubSpot's smart content and fields on bespoke forms which enhanced the user experience and increased response rates. Used HubSpot’s Marketing Automation Tools to segment their contact list based on specific destination and other requirements. HubSpot’s COS enabled TUI to concentrate on people. Multi-device, context-aware content delivered intelligent conversation and created relationships as well as a great looking online presence. HubSpot provided a full marketing platform for this travel company. It would meet TUI’s entire e-marketing needs. TUI could move beyond just using email, and implemented a complete inbound marketing strategy. As one of the key marketing areas, social media traffic was increased by over 170%. HubSpot was so effective at organizing data, a huge improvement in up-selling was experienced almost immediately. 35% increase in monthly site traffic. 106% increase in revenue for particular channels of business. "While I work with a lot of small companies, I am part of a global company and it was an important factor in my decision making that HubSpot could grow with TUI." We experienced increased traffic and leads from inbound strategies using HubSpot’s Tools. The process flow was so organized that upselling was almost automatic.